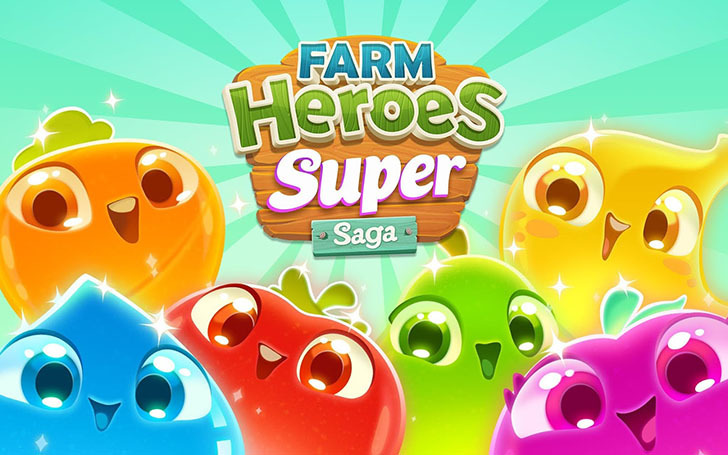 From the makers of the popular games: Scrubby Dubby Saga, Diamond Digger Saga, Blossom Blast Saga, Candy Crush Soda Saga and Candy Crush Saga, the team at King.com Limited has released yet another addictive elimination puzzle app: Farm Heroes Super Saga! your mission is to help the cropsies grow bigger than ever in hopes of defeating the evil Rancid Raccoon who will do anything it takes to keep winning first place at the county fair! Is he cheating? It's up to you to find out and put a stop to his ways! 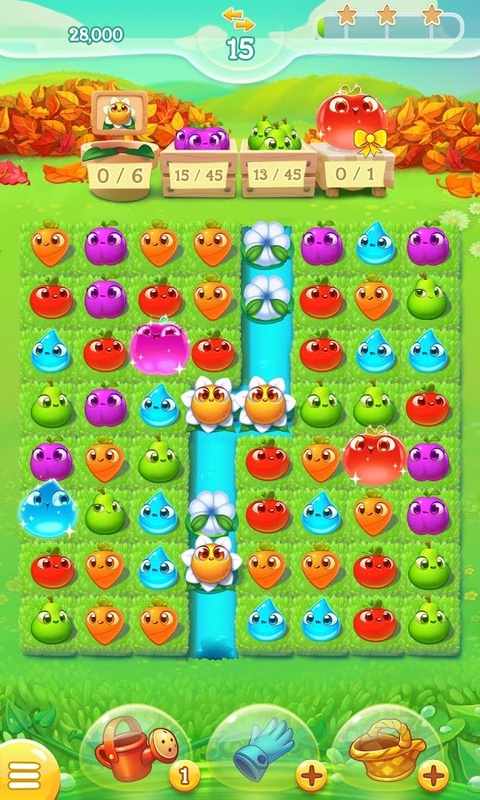 You'll face over 100 challenging levels, unique game modes, new heroes, awesome boosters and new shows to claim that championship prize! 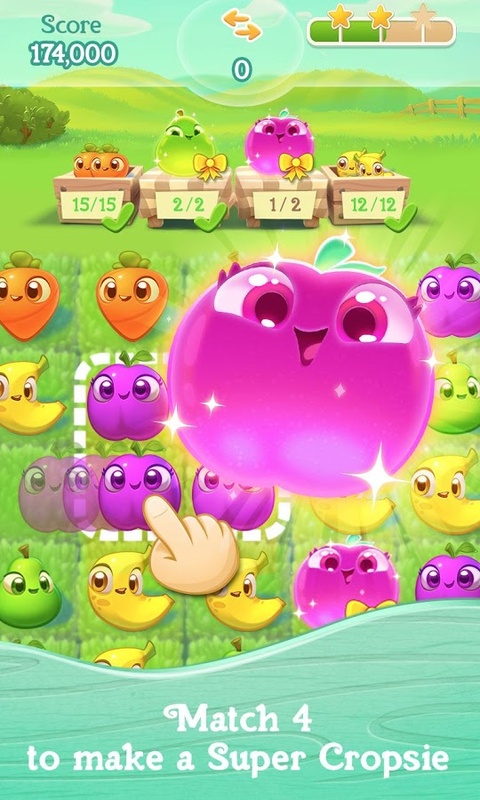 If you're ready for an exciting and puzzling adventure, give this game a try!